Cheri Kay Clifton married her high school sweetheart, her own handsome hero. They have one son who is serving in the U.S. Air Force. She and her hubby, both retired, divide their time between Florida and North Carolina (which, to a Canadian seems almost redundant). When Cheri isn’t riding on the back of her husband’s motorcycle, she’s writing Book 3 in her Wheels of Destiny Trilogy. 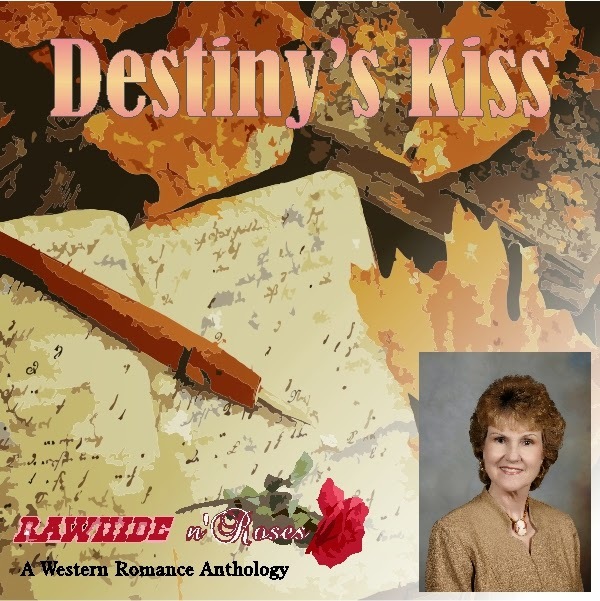 I have lots of notebooks filled with story ideas and characters just waiting for me to breathe life into them, so I had no problem choosing my hero and heroine for my short story, Destiny’s Kiss. I’ve never written a time-travel before and thought this was a good opportunity to try my hand at it. Hope our short story readers like it! The bumps and potholes I've experienced along the publication road are as rough and varied as have been mentioned by many other authors. After I had written Trail To Destiny, I went through the query and 3-chapter submission process many times only to end up rejected. After getting my hopes up with "the call" from Avon asking for the entire manuscript only to be again rejected because the editor had several in historical genre and were probably dukes, pirates or vikings - ho-hum, I too became frustrated. Thankfully, independent publishing was on the rise and gaining respectability. 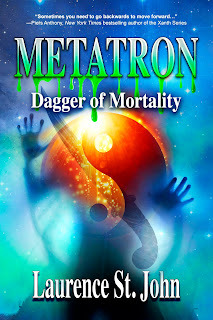 Not wanting to waste any more time, I finally published Trail To Destiny and just as rewarding, have gained a fan base as well as many author friends in the process. I loved researching the history of my hometown, Kearney, Nebraska, known as the gateway to the Oregon Trail. My passion for those brave pioneers and Native Americans led me to write, Book 1, Trail To Destiny. I'm so excited to announce the recent release of Destiny's Journey, Book 2 of the Wheels of Destiny Trilogy. As often happens when writing a book, one of my secondary character's personality stood out and his story needed to be told as well. At the end of the war, Glen Herrington musters out of the U.S. Cavalry and hires on to Wells, Fargo & Company as an undercover agent. When Jennifer confronts him locked in a jail cell, the embers of a love too long denied burn deep inside them both, yet Glen is honor bound not to reveal his true identity. I've been out all day but first thing (relatively speaking) this morning I had a chance to read while having a coffee. 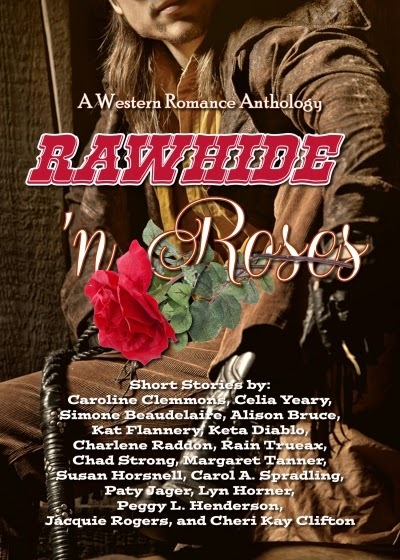 One of the stories I read was Cheri's "Destiny's Kiss" in Rawhide 'n Roses. (Yes it's taken me that long to finish the book.) It was lovely. The Wheels of Destiny series are on my TBR list now.